Dramatic Arts education is an important means of stimulating CREATIVITY IN PROBLEM SOLVING. It can CHALLENGE STUDENTS' PERCEPTIONS about their world and about themselves. Dramatic exploration can provide students with an outlet for emotions, thoughts, and dreams that they might not otherwise have means to express. A student can, if only for a few moments, BECOME ANOTHER, explore a new role, try out and experiment with various personal choices and solutions to very real problems-problems from their own life, or problems faced by characters in literature or historical figures. 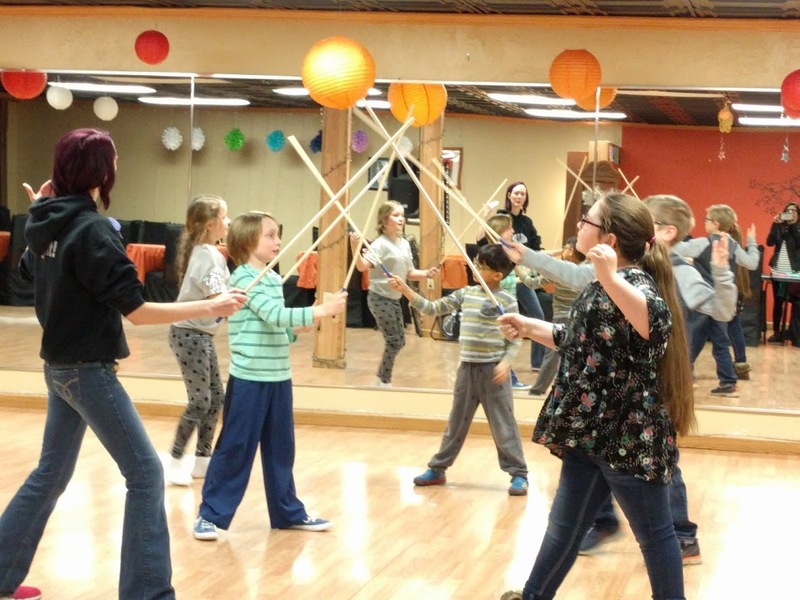 In this Drama class, instructor is using a wide range of unique drama activities to focus the bold, outspoken child and to draw out the quiet child and help them reach into themselves to discover their full potential. Annual registration fee- $25 (not applicable for first trial month). All Stillyarts students get free access to open studio on Fridays 6:30 to 8:00pm and discounted rates on special workshops.